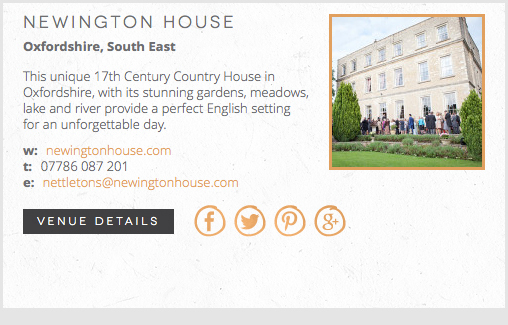 I’m thrilled to welcome Oxfordshire wedding venue Newington House to Coco Wedding Venues, the wedding venue directory of choice for the discerning Bride & Groom. 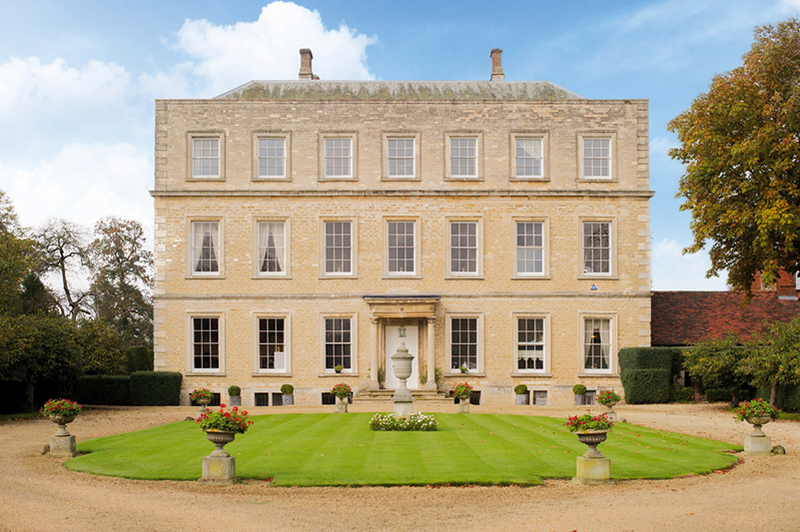 Newington House is a beautiful 17th Century country house, set within 40 acres of grounds in magnificent Oxfordshire, an hour from London. 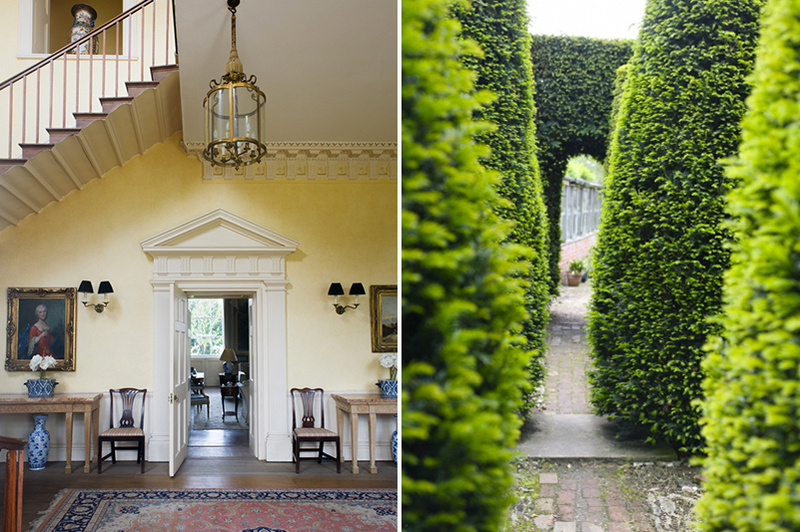 This unique family home, with its stunning gardens, meadows, lake and river provide a perfect English setting for an unforgettable day. With refreshing flexibility, Newington can be exclusively yours to create your own perfect day. 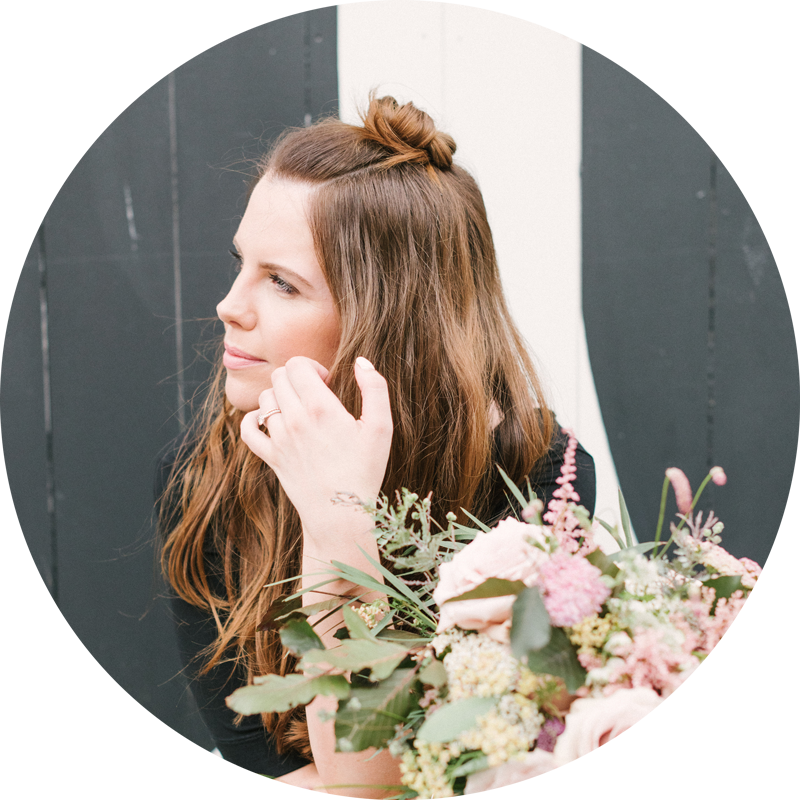 Couples are free to choose their own suppliers according to their vision and budget. 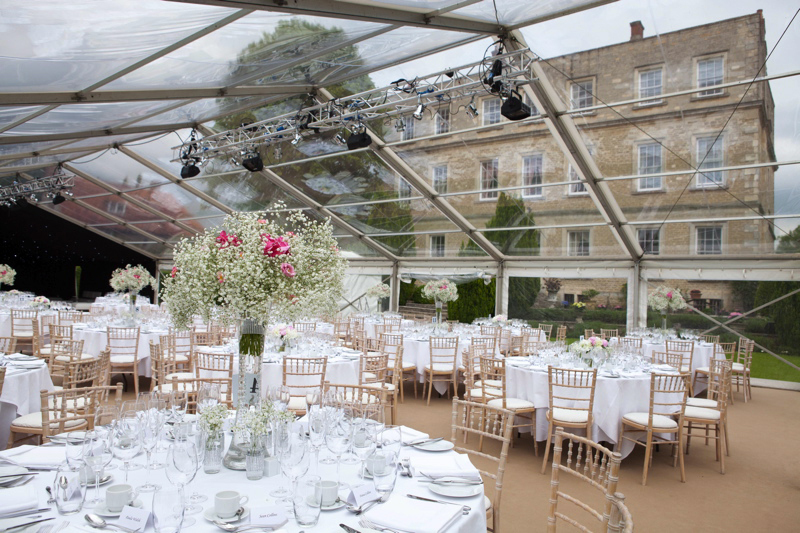 The beautiful lawn in front of the house has space for a marquee with the most stunning backdrop. 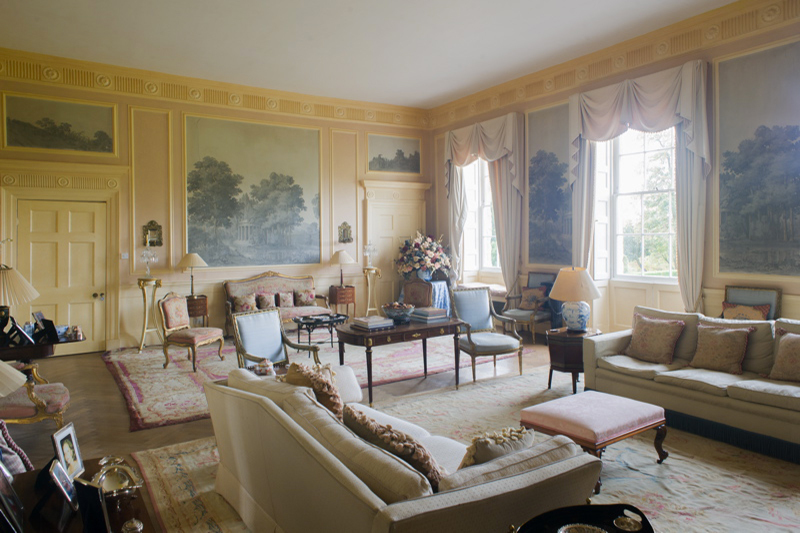 Image courtesy of Newington House. 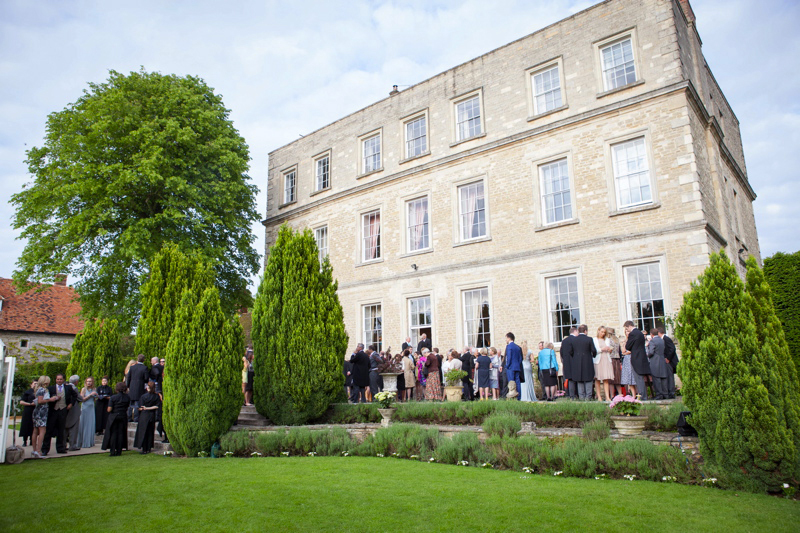 To view Newington House and our South East Wedding Venue Collection hop across to the directory – www.cocoweddingvenues.co.uk.